There aren't enough food, service, value or atmosphere ratings for VIP Sweets, India yet. Be one of the first to write a review! I had purchased more times sweets from VIP Sweets. The taste of sweets are very good. You also kept the same for few days also. A well known name with many branches VIP sweets has a good reputation for Bengali sweets , Rabri . Laddoos etc. their sweets are not at all fancy to look at but famous for their taste and quality. This used to be a notable place earlier, quality has gone down a bit over years. 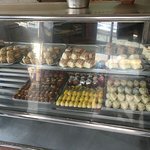 Good place to have variety of sweets. 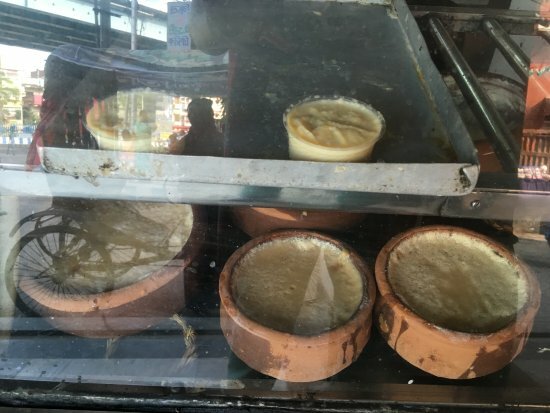 They have got a variety of Bengali sweets and all of them are mouthwatering. 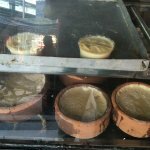 The jagerry sandesh are one of the famous ones. 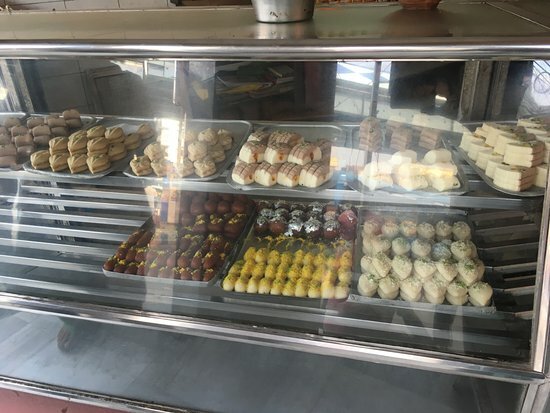 One should have sweets if this place if you happen to visit teh city of joy. Get quick answers from VIP Sweets staff and past visitors.